The Jets hire Paul Maurice, who has coached 1,084 NHL games. 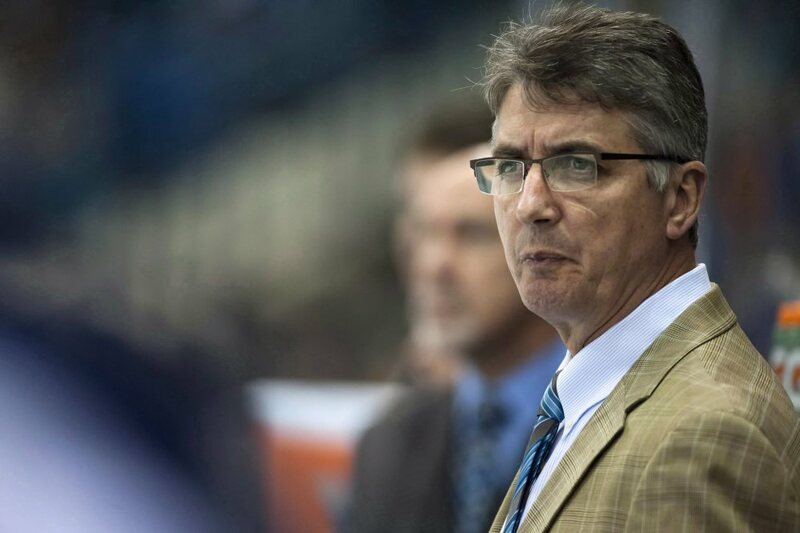 TORONTO — Claude Noel was fired as coach by the Winnipeg Jets and replaced with Paul Maurice. Noel was fired amid a five-game losing streak that dropped the Jets to 19-23-5 and 10 points out of the final playoff spot in the Western Conference. Noel, hired after the Atlanta Thrashers moved to Winnipeg before the 2011-12 season, went 80-79-18 during his tenure with the Jets. Assistant Perry Pearn was also fired. Maurice inherits a team that has struggled in its third season in Winnipeg thanks in part to inadequate goaltending and defensive breakdowns. The 46-year-old has been behind the bench as an NHL head coach for 1,084 games.